Real Estate agents are offered many tools to help them in their day to day service of their clients, but it’s up to the individual agent to invest in their brand – the most valuable asset! 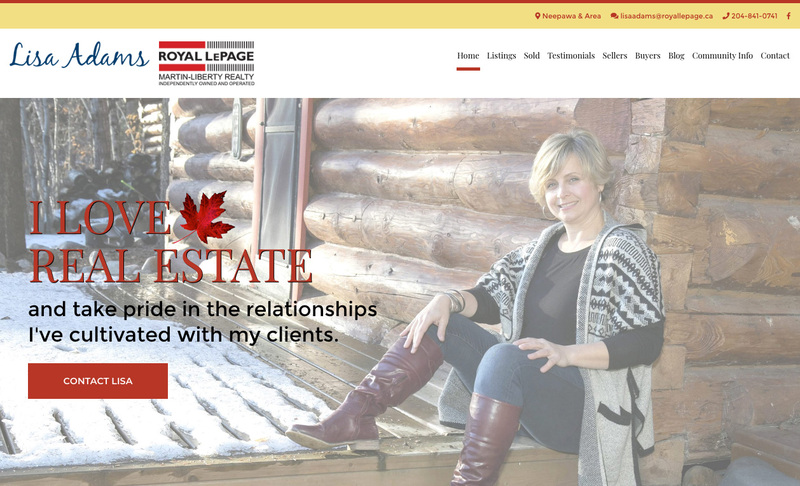 We are happy to announce the launch of a new website for Royal LePage Real Estate Agent Lisa Adams, servicing the Neepawa, Minnedosa, Onanole/Wasagaming and area. 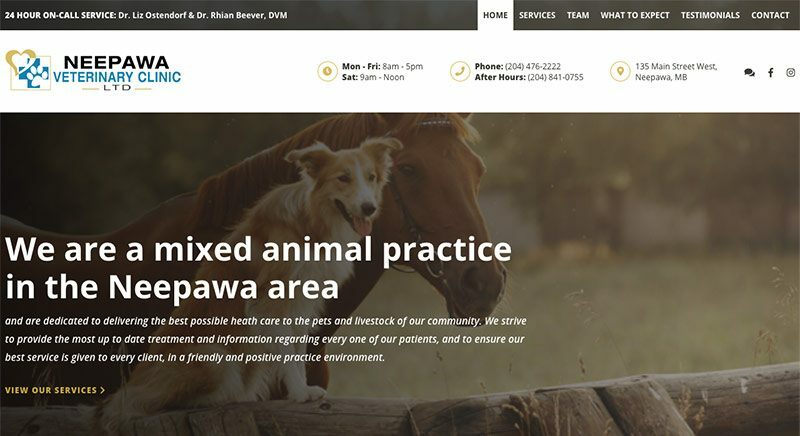 Lisa’s site features up to date real estate listings, blog posts, tips for buyers and sellers, as well as an overview of previously sold properties (when an agent sells properties quickly and listings come and go, it’s important to let clients know you have a track record! ).